NAKIVO is a fast-growing software company for protecting virtualized and cloud environments, NAKIVO Backup & Replication v7.4 won a “Best of VMworld 2018” Gold Award in the Data Protection category. NAKIVO Backup & Replication v7.4 was the winner in the Data Protection category. The Data Protection category recognizes software products or cloud services – such as disaster recovery as a service – that are designed to back up, restore, and replicate data and/or achieve fault tolerance in a virtual server or cloud infrastructure. Nakivo Advance Bandwidth Throttling is a quite useful feature, to limit the bandwidth requirement for the backup jobs. Be default Nakivo uses maximum available bandwidth for backup jobs so that backups can be performed faster and won’t take much time. Bandwidth Throttling is a very useful when you are taking backups during business hours so when you run backup jobs during business hours your network can be overloaded, and it will impact the business works. At that time, you can set the Bandwidth throttling for the backup jobs which are important, so you can limit the bandwidth used for backups, so your business applications work smoothly without any interruptions. Advanced Bandwidth Throttling allows you to set global rules that limit the data transfer speeds of your backup processes. Such rules can apply to different jobs and on different schedules. For example, you can create a global rule preventing your backup jobs from consuming more than 50 MB/s during business hours but leave the bandwidth unrestricted for Sunday backups. You can also create bandwidth throttling rules on a per-job basis, if you want to have more granular control over the whole process. Individual limits override global rules, sparing you the need to adjust the global rule for every job. 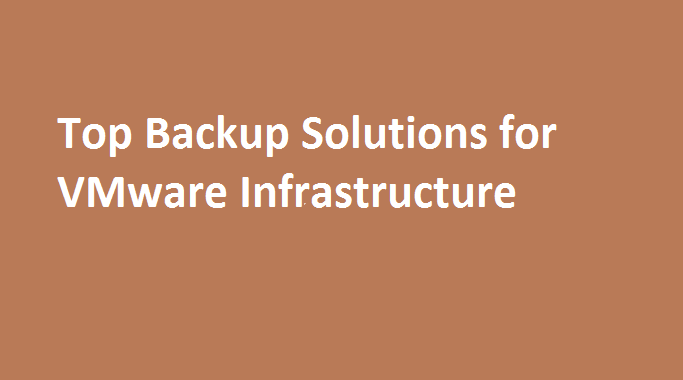 So now, you can have nice control of your backups while utilizing proper network bandwidth. Advance bandwidth throttling is useful so you can have efficient use of Network utilization while taking backups.